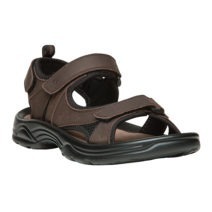 • Combination full grain leather and controlled stretch breathable neoprene upper. 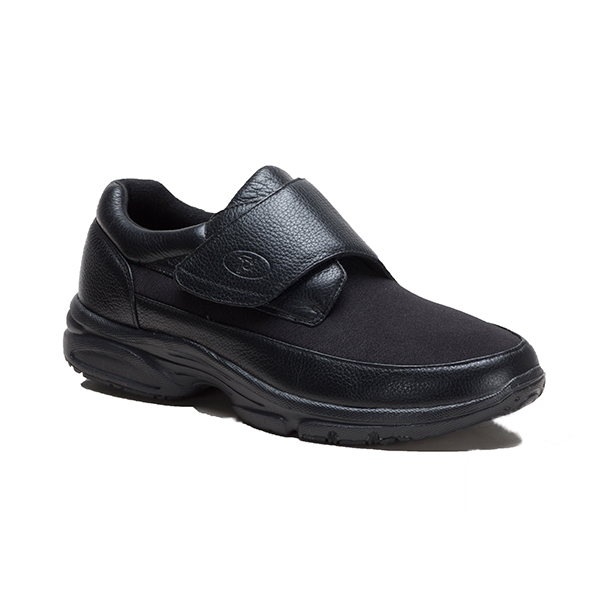 • Padded collar and tongue with single strap closure system and soft plush feel lining. • Double insoles for orthotic accommodation. • Lightweight EVA and rubber outsole with internal shank.